Alan is described as a cultured and versatile midfield player. Having been released by Liverpool at the age of 13, he progressed through the academy ranks at Everton and earned a professional contract in 2003. Although he featured frequently for the Blues� reserve team, his progress was thwarted when he sustained a serious ankle injury whilst playing for the Goodison Park second string in 2004, leading to a two-year lay-off. 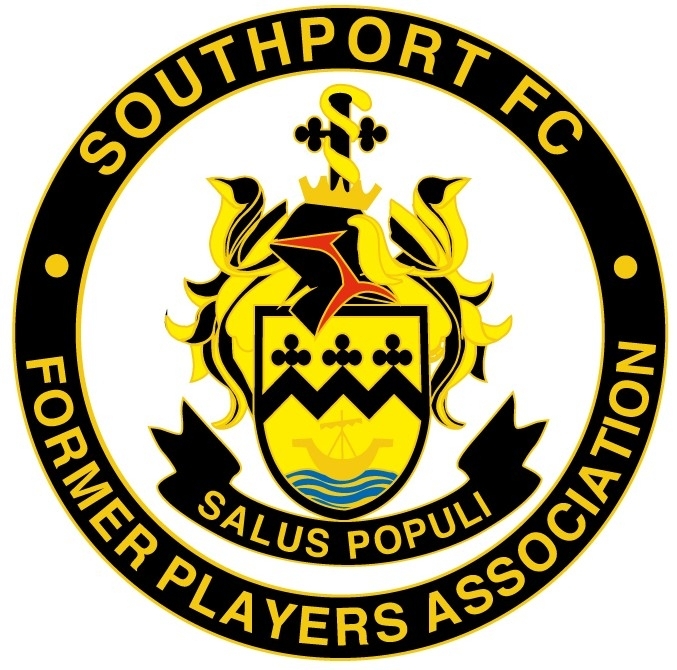 A former England under-18 international, Alan returned to football in the summer of 2006 with Burscough, from where he joined the Sandgrounders.